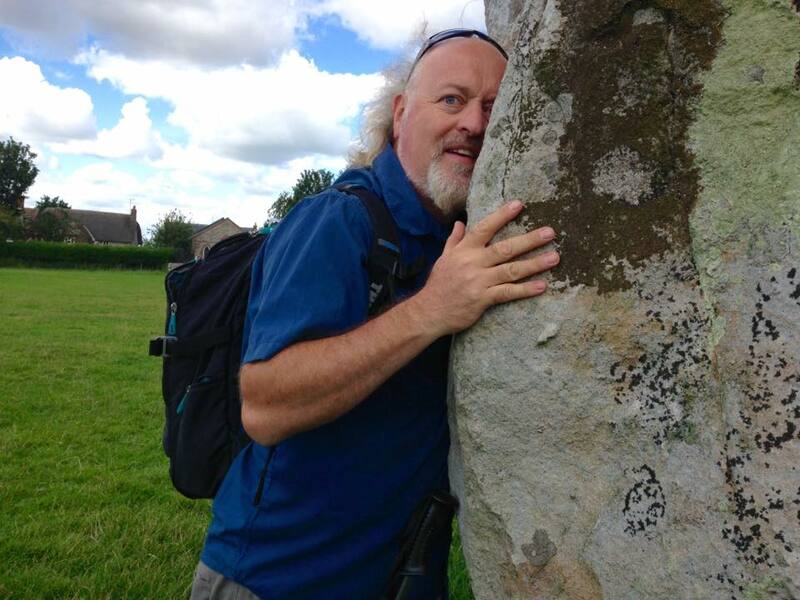 Bill shares his thoughts on life and happiness, exclusively in this new monthly column for Saga Magazine. 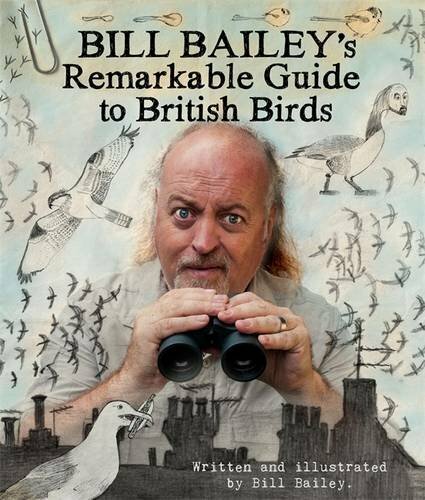 I’m delighted to announce that, this autumn, I will be able to share with you my love of birds, in my new book Bill Bailey’s Remarkable Guide to British Birds. It’s a personal recollection of memorable bird encounters over the years, with notes and drawings by my own hand. I’ve written about some of my favourites, from eagles to wrens, to ducks and divers, what they get up to, how they fly, everything that makes them unique and fascinating. The book’s out on 20th October, but you can pre-order it now. 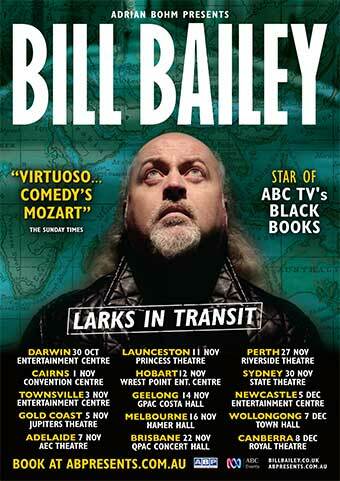 Bill will be bringing his new show Larks In Transit to New Zealand and Australia later this year and we have presale links for you! Tickets will be going on sale to the general public on Tuesday 12 July 9am (local times) so get in quick to avoid a dose of disappointment. 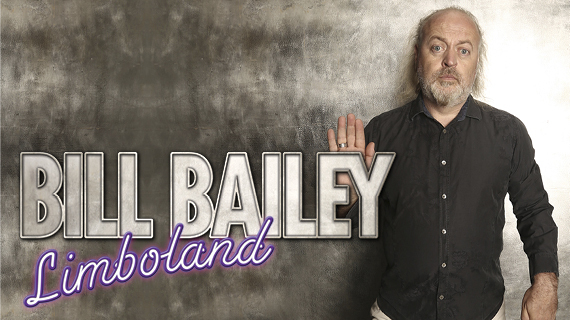 Bill will be touring his Limboland show from October 2015. 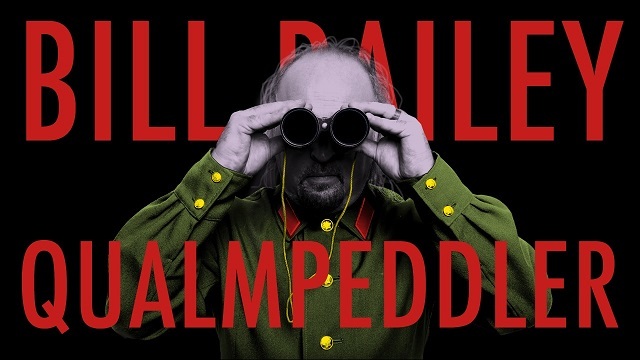 48 UK dates will be going on public sale this Friday, although those subscribing to the newsletter will receive a pre-sale link later on today, enabling them to get tickets straight away. 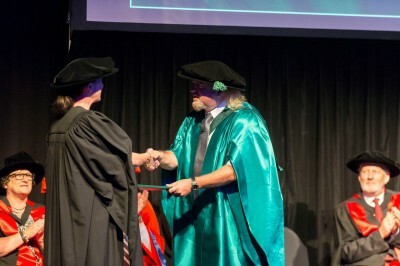 On Tuesday 14 October 2014, Bill was presented with an Honorary Doctorate of the University of the Sunshine Coast in Queensland, Australia. An honorary award of Doctor of the University may be made to a person in recognition of excellence and extraordinary achievement in a significant area of human endeavour, and in Bill’s case, it was for his outstanding contribution to the environment on a global scale. Vice-Chancellor and President of the University, Professor Greg Hill said, “We believe Bill’s commitment to wildlife conservation and sustainability, particularly in Southeast Asia and Indonesia, demonstrates excellence and deserves recognition…So it’s a worthy cause for USC to be engaged with and it is also a wonderful platform for USC to engage with Bill Bailey.” Congratulations, BB. 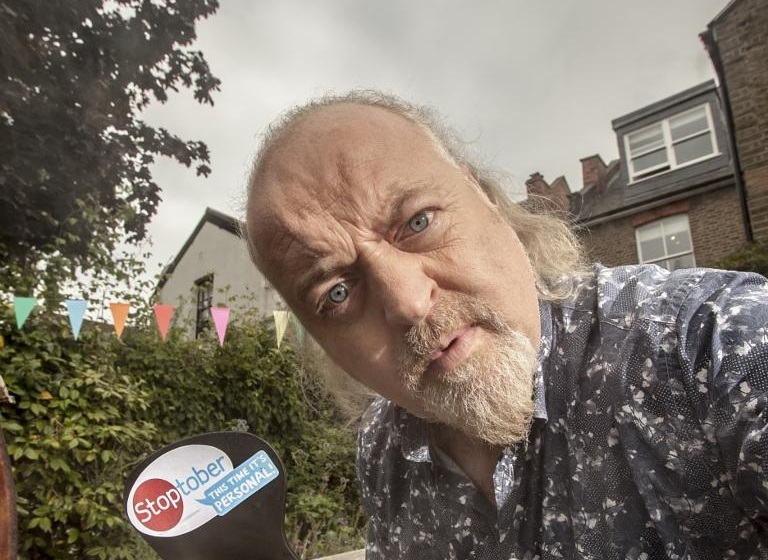 Introducing the ‘shellfie’ – NOUN, INFORMAL. 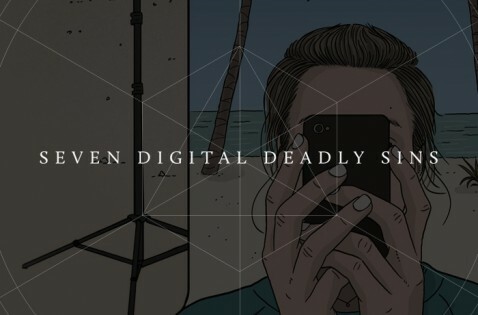 A photograph that one has taken of oneself featuring a reptile characterised by a special bony or cartilaginous shell, typically one taken with a smartphone or webcam and uploaded to a social media website.